Optinmonster helps you generate leads, converts leaving visitors in subscribers and sales easily. It's on the pricier side as compared to alternatives but it makes up for the features it provides along with non-obstrusive, high-converting forms. OptinMonster is a powerful list building tool that helps you build an email list with effective opt-in forms. OptinMonster connects with all leading email marketing services and provides you an array of trigger rules to collect targeted leads. You know that the money is in the list. But building an email list is easier said than done. Right? But with the right email opt-in tool, you can build your email list more effectively while also wasting less time – I promise. OptinMonster might just be that tool! There’s a lot to cover, so let’s jump in! 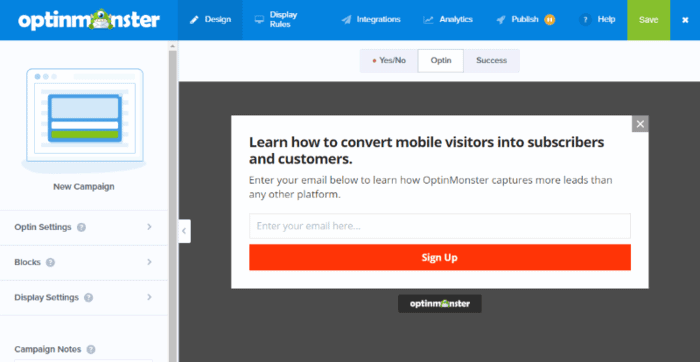 OptinMonster helps you create email opt-ins to grow your email list. Below, I’ll show you quickly how it works. I’m going to keep this section of my OptinMonster review brief because I’m going to single out specific features in the next couple sections. So here’s your quick overview of how it works – but make sure to keep reading for a deeper look. So yeah – that’s a pretty whirlwind tour! But I hope it gives you an idea of what OptinMonster does. As I dig into specific features in the next section, you should understand more about all the powerful behind-the-scenes details that OptinMonster lets you control. 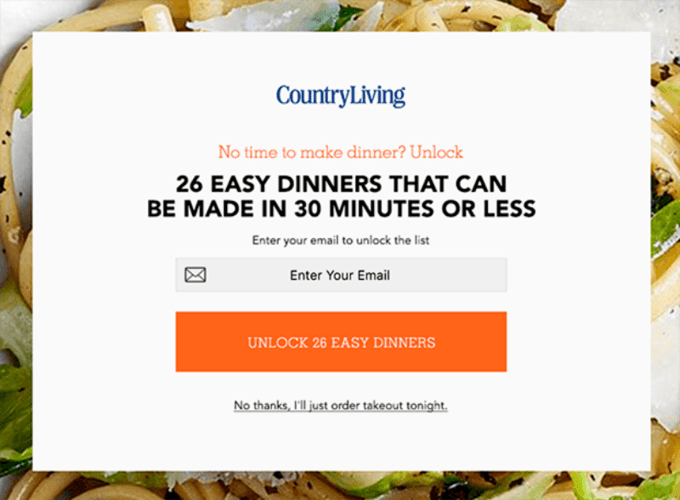 Some email opt-in tools limit you to specific types of opt-ins. But there’s a whole world of opt-ins out there that you can experiment with. And, depending on your traffic, some will work better than others. If you want to be aggressive with your opt-ins, you can play around with popups and fullscreen opt-ins. But if you prefer not to be as in-your-face, you can just as easily use slide-ins, floating bars, or inline opt-ins. And you can also mix-and-match to be aggressive in some places, and less aggressive in others. Unless you’re already a professional designer, designing a great-looking, conversion-hungry opt-in is hard. But because OptinMonster includes so many pre-built templates, you never need to experience that nasty “blank page” feeling. Don’t get me wrong – you certainly can build from a blank slate if you’re the type of person who likes that. 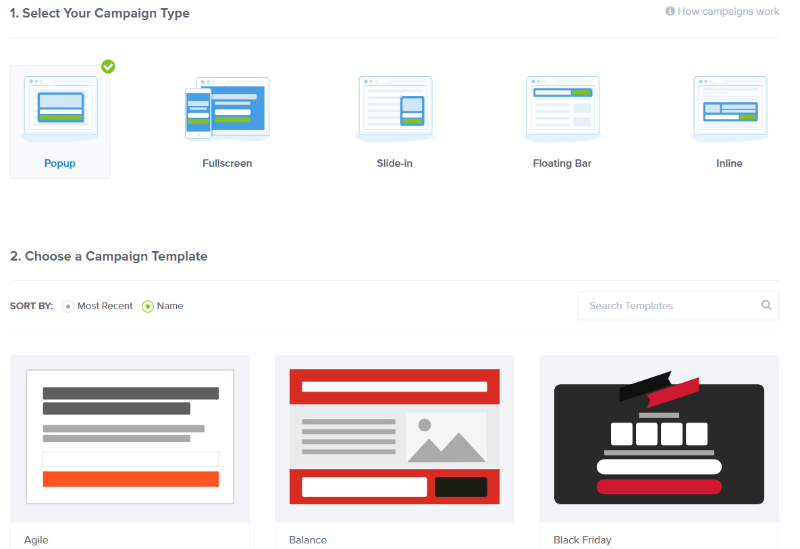 The number of templates that you get depends on which Campaign Type you’re using. But generally, you’ll have anywhere from ~10-30 templates to choose from. Up until recently, one of my biggest criticisms of OptinMonster was always that it wasn’t drag and drop. That is, while you could always edit your forms, you previously couldn’t add new elements or move existing elements via drag and drop. That all changed with OptinMonster’s new editor. It’s technically still in beta – but it’s a massive improvement in the amount of flexibility you have for controlling your forms. You can now edit and customize your opt-ins using beginner-friendly drag and drop. No technical knowledge required! In life, timing is everything. And the same holds true for your opt-in forms. Show your form too soon and you risk annoying your visitor. Wait too long and they might leave before you even get a chance. Exit-intent – displays the popup right before your visitor exits to get another chance to engage them. The depth of OptinMonster’s triggering rules is one of the major areas where it shines in comparison to other opt-in tools. Beyond the when, OptinMonster’s Display Rules also give you detailed control over where your forms show up. This is insanely important for opt-in forms because the more relevant you can make your form, the better your conversion rate is going to be. That is, instead of creating a single opt-in form that you display on every page on your site, you’ll have better results if you create opt-in forms that connect with the content your visitor is actually reading. The offer is personalized and that gets Country Living more conversions. OptinMonster lets you apply that same principle to your site with its Display Rules. Which referring URL a visitor is coming from – wouldn’t it be great to create a personalized popup for all the traffic that comes from a guest post or advertisement? A custom cookie – if you’re a developer, this lets you display opt-ins to a specific cookie that you can set. You can even create special opt-ins for when a visitor is using an ad-blocker! You can mix-and-match them together using AND/OR conditions. That lets you get really creative with how you target and trigger your opt-ins because you can combine different conditions together as needed for a truly unique approach. 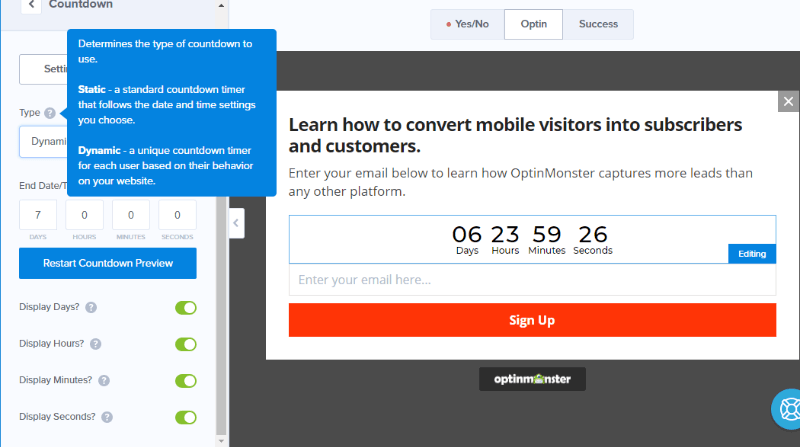 OptinMonster only helps you gather email addresses – it doesn’t help you send emails to your subscribers. But what it does do is integrate with pretty much every email marketing service in existence. That’s not a complete list by any means – I just picked out some notable names. Once you finish setting up your opt-in, you need to publish it to your site to make it live. OptinMonster works with any type of site – you just need to add a code snippet. But if you use WordPress, you can take advantage of the dedicated OptinMonster plugin. Not only does this plugin help you add the tracking code, it also lets you activate and deactivate campaigns right from your WordPress dashboard. That’s super convenient if you’re a busy WordPress user. Yeah, for now, you have to connect OptinMonster to Google Analytics to view the in-dashboard stats. That’s not ideal, to be honest, but most people have Google Analytics nowadays, so it’s not a huge deal. And once you set up the integration, you can view all the data right in the OptinMonster interface. Plus, OptinMonster is working on their own OptinMonster Analytics solution that will remove the need to connect to Google Analytics. A/B testing is a super effective way to figure out which opt-in forms convert best for your specific audience. 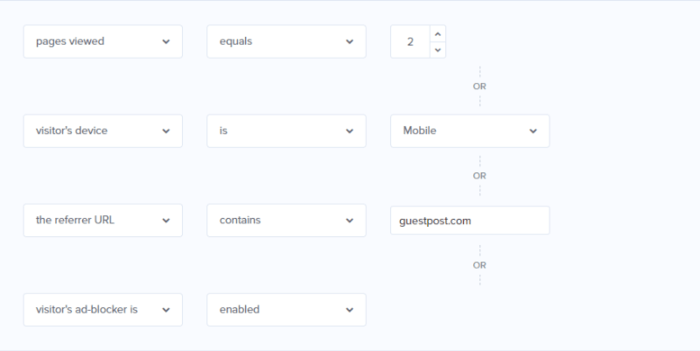 To make it easy to test your forms, OptinMonster includes a built-in A/B testing feature that lets you test two or more variants against one another. And then you’ll be able to customize everything about the other variant. Yes – everything. 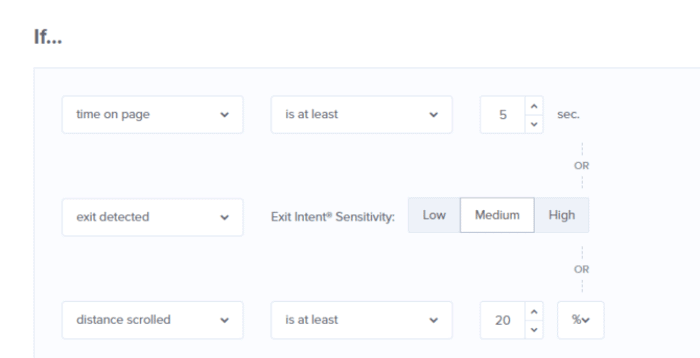 That means, beyond basic text or design changes, you can even test how different triggers or targeting options compare. Wouldn’t it be great to know whether your opt-in popup works better if you display it instantly versus waiting 10 seconds to display it? 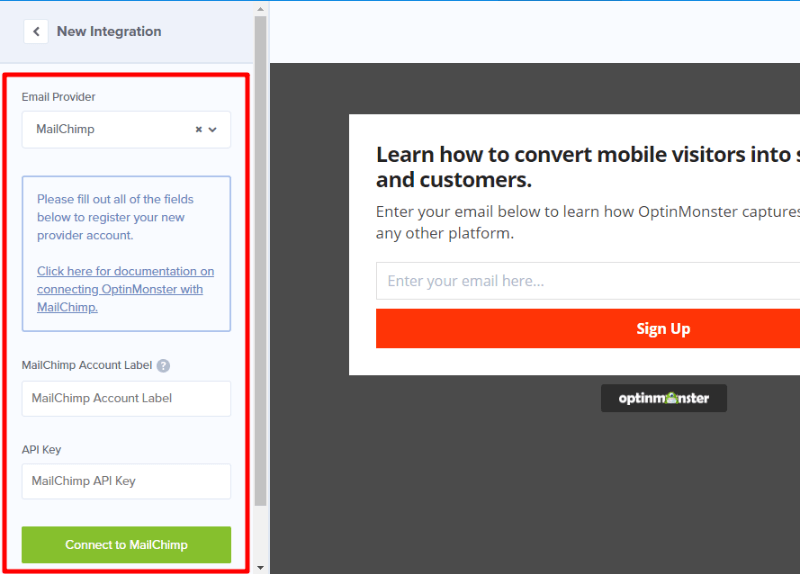 Those are the kinds of insights OptinMonster’s A/B testing tool can help you find. 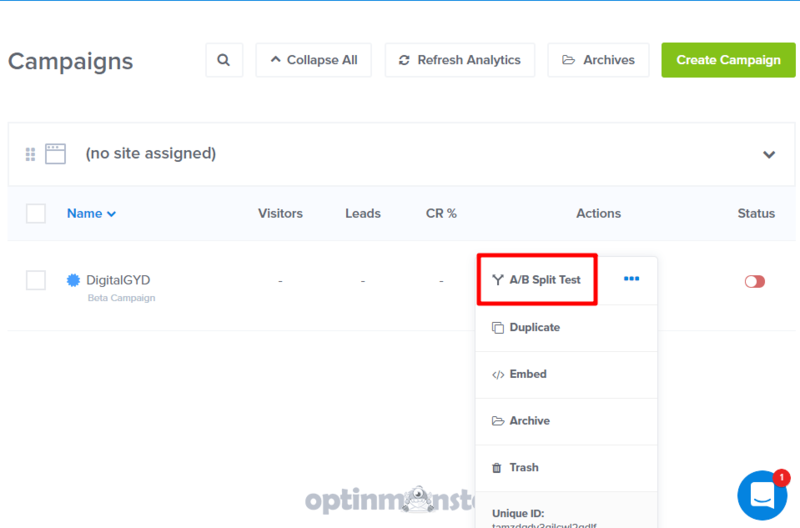 Finally, if you run multiple websites, it’s really convenient that OptinMonster lets you manage the opt-ins for multiple different sites from one single dashboard. This is much simpler than having to go to each site individually like you’d have to do with a WordPress plugin. So if you need to place opt-ins on multiple sites, this is a great feature to keep in mind. Generally, the pros outweigh the cons when it comes to OptinMonster. But here are two potential things you might not like. If these two are deal-breakers for you, I’ll recommend a great tool that you can use instead at the end of this section. I don’t necessarily think that this is a bad thing because the drag and drop editor is still plenty functional. That is, I don’t think you’ll experience any issues designing your opt-in forms. But if you are coming from a WordPress background and are familiar with page builders like Thrive Architect, you’ll definitely notice that the drag and drop editor doesn’t give you as many styling options as powerful page builders. You don’t necessarily need those styling opt-ins and OptinMonster doesn’t feel overly restrictive, but it is something to consider. This is another thing that’s not inherently bad, but that you should still consider. OptinMonster operates on SaaS-style billing, which means that you can only use it while you continue to pay for it. Again – not a dealbreaker, because SaaS-billing makes it possible for OptinMonster to continue improving its product (like adding the new drag-and-drop builder) and offering you premium support. But if you’re used to paying a one-time fee for a WordPress plugin, this might be another thing to consider. Having said that, you sure can avail OptinMonster coupons during special occasions (bookmark our deal page to get the offer before anyone else does). I personally don’t think think the two things above are deal-breakers – especially when compared to all the positives I shared. But I’m not you. Thrive Leads isn’t as flexible in all aspects, but it includes a powerful page builder interface based on Thrive Architect (read our Thrive Architect review) and is a one-time fee with lifetime updates. OptinMonster starts at just $14 per month (billed annually) for its Basic Plan. That lets you use it on a single site and includes most, but not all, features. If you’re just a solo blogger, that plan will probably be fine for you. While OptinMonster’s pricing is on the higher side (fair enough for the ease and features is brings with it). I’d definitely not recommend it for newbies or if you’re someone who is just starting out. You can try free or cheaper OptinMonster Alternatives like Sumo.com. But, if you do plan to seriously build your list and have monetizations plans on the cards, you should definitely give yourself the advantage of OptinMonster to grow your list sooner than ever. Having said that, OptinMonster does offer a 7 day free free trial for all its plans and a 7-day no questions asked money-back policy so feel free to play around and see if it’s worth your investment or not. OptinMonster is like the Mac in the PC World. Overall, I think OptinMonster’s incredibly detailed Display Rules, when combined with all the other features I highlighted, make it a great option for most any website trying to grow an email list. You don’t have to take my OptinMonster review as gospel. OptinMonster offers an unconditional, no questions asked 7-day money back guarantee. That means you can try it for yourself at no risk to your wallet. 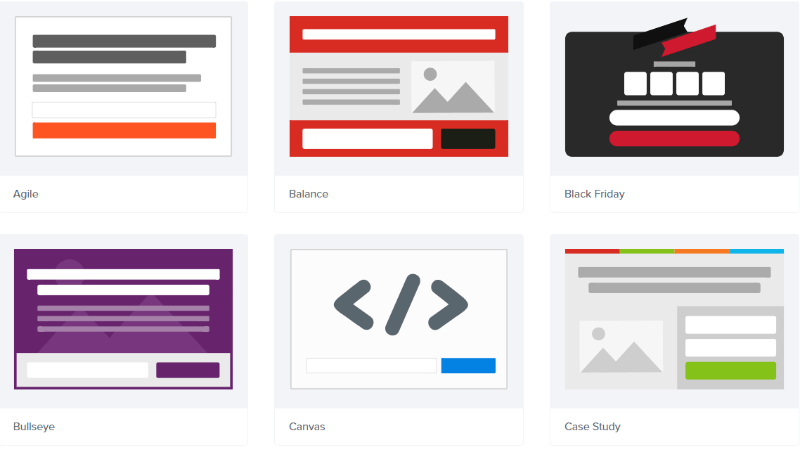 Elegant Themes Review 2019: Is It The WordPress Theme You Need?